Are you looking for a rental house or a four bedroom apartment in Bibione, to spend your holidays in one of the most beautiful locations on the Adriatic? There is more than one reason why you should rent a large four bedroom apartment instead of a hotel room: a holiday home is more economical than a hotel room; it has much more space than a hotel room; it has a fully equipped kitchen which gives the opportunity to save even more money without having to go out to eat in restaurants three times a day; it gives the opportunity for groups of 10-12 people to stay together while at the hotel groups should be divided into various rooms. 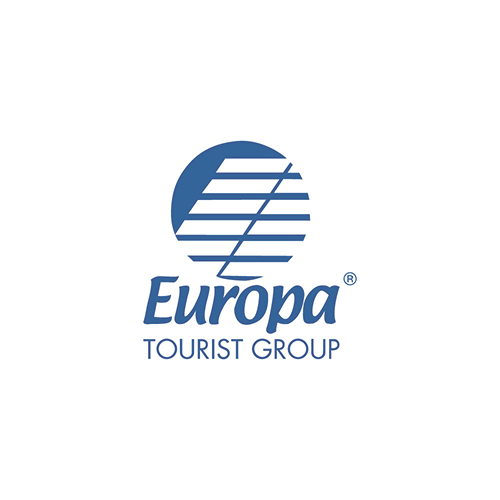 Even though there are many of you - and we mean it - Europa Tourist Group, experienced real estate agency in Bibione, can accommodate you all comfortably, in classy properties, where you are going to spend your holidays comfortably on the splendid Venetian Riviera shores in good company, supplied with all modern services and hosted in dream establishments like the elegant Bibione villas. The historic Villa Mecchia, once owned by the doctor who first discovered Bibione opportunities as a health resort for curing problems related to the breathing apparatus; the Villa Erica, one of the best luxury homes in Bibione which we can boast about; and finally, the Ville Nord, detached terraced houses lying not far from the beach. In places like these, your all-inclusive vacation is guaranteed.